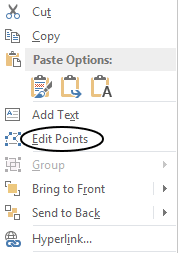 You can print your Word Document as book. 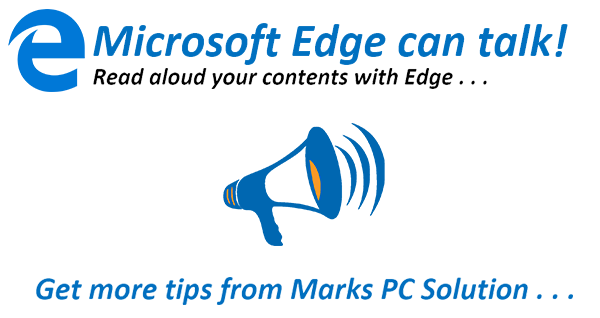 In MS Word, the term is known as Book Fold which can be found in the Page Setup dialogue box. If you want a document to be printed as a booklet, you must set up the document at first. Otherwise your document settings may change too much. And this will take a huge time to fix the settings. What does Book Fold Do? That means the last page of the document will be printed with the first one. Then the second page and the second last page will be printed together. Thus the series will continue. Even page will be printed on the left side and the odd page will be printed on the right. In a 8-page document, you have to use 2 papers only. Page 8, 1 and 2, 7 should be printed on the both sides of a single paper. Then page 6, 3 and 4, 5 will be printed on another paper. The second paper should be folded in the first paper if you want the document as book. How to Use Book Fold? If you use Book Fold after completing your document, you may suffer a lot. 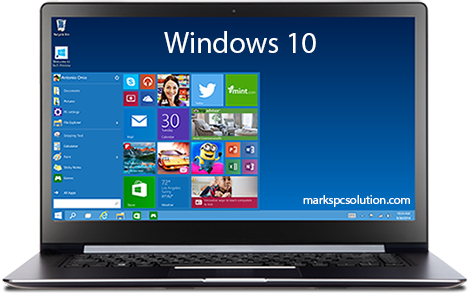 Because it will change your text or graphics position. 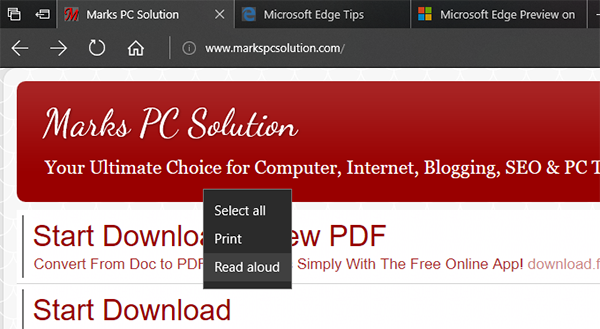 So, if you have any intention to print the document as book, your should set your document as Book Fold when you set up the page. Hit OK to exit. Done! You must know the right way to print a booklet properly. If your printer supports automatic both side printing, the task will be much easier for you. But if it doesn't, then you have to print both sides manually. Go to the Print options > Print on Both Sides (Flip on Short Edge)/ Manually Print Both Sides > Landscape Orientation > Hit OK. 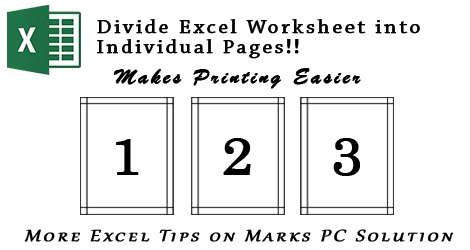 If you're using Excel 2010/ 2013, you can divide your worksheet into individual pages. 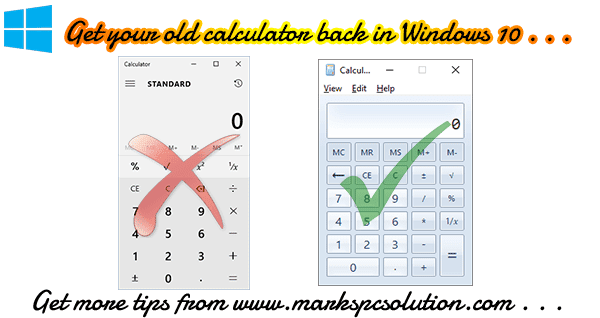 This exciting feature was unthinkable even on Excel 2003. At first, Microsoft introduced this Page Layout feature in Excel 2007. 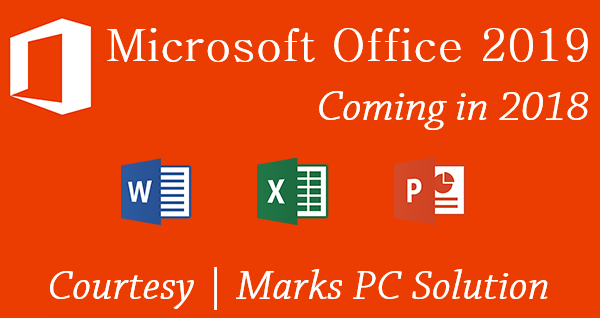 And it's available in Excel 2010 and 2013 too. 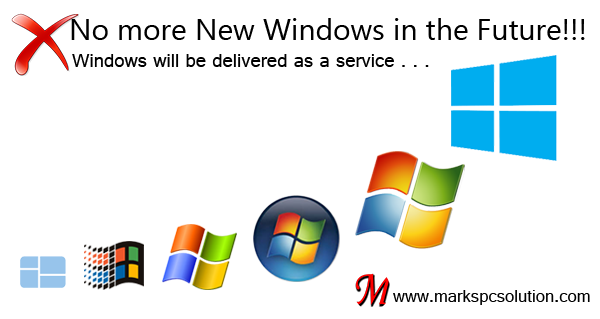 Almost all of you are familiar with the Print Layout view of Microsoft Word. 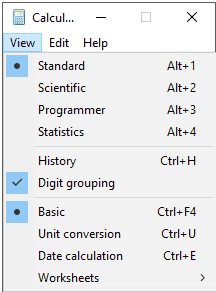 Excel Page Layout view does the same job here. 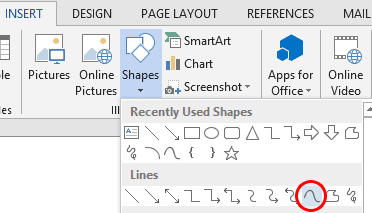 If you enable Page Layout view in a worksheet, you can easily understand your print area with header and footer. And it also makes your printing task easier. 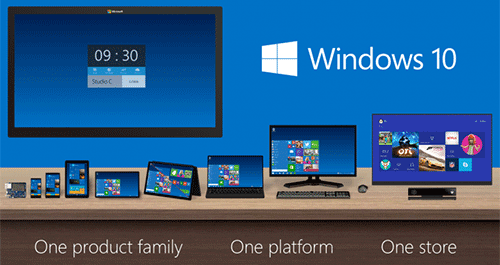 The selected icon in the middle is Page Layout icon. The left one is for Normal View. And the right one is for Page Break Preview. 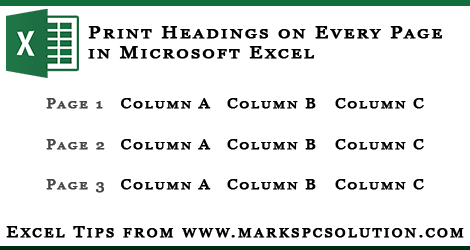 When you are preparing a large statement or table in Excel, the column headings at the top usually disappear when you scroll down. And this is really troublesome when you need to input data under several headings. Couple of months ago, I faced the same problem. And just 2 days ago, one of my relatives questioned me how to create static/ fixed column header in Microsoft Excel. 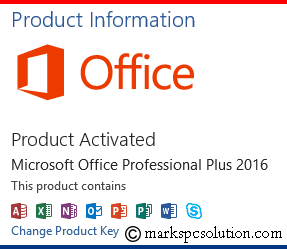 Then I explored the topic and found the solution from Excel help and Microsoft Support Page. 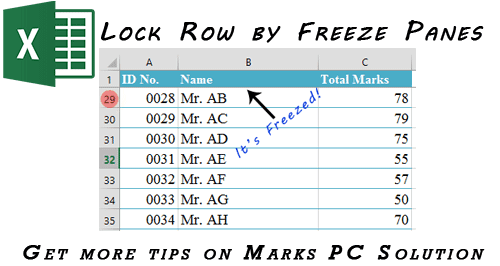 So, in this post, you are getting another important excel tutorial - How to Lock/ Fix/ Freeze Rows or Columns in excel while scrolling throughout the worksheet. 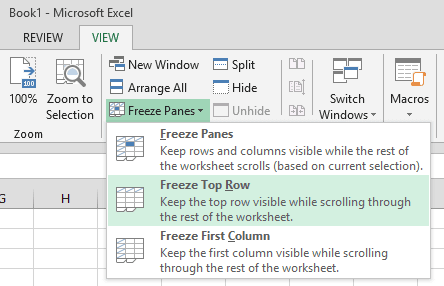 In Excel, the term is known as Freeze Panes. With this option, you can freeze a row or column that you want visible even when scrolling down or right. Suppose, you preparing a salary sheet that contains hundreds of rows. And you can view only 25/30 rows in a view. When you scroll down, the column headings will disappear. If you want the first row (that contains headings) visible, you have to use the Freeze Panes option. 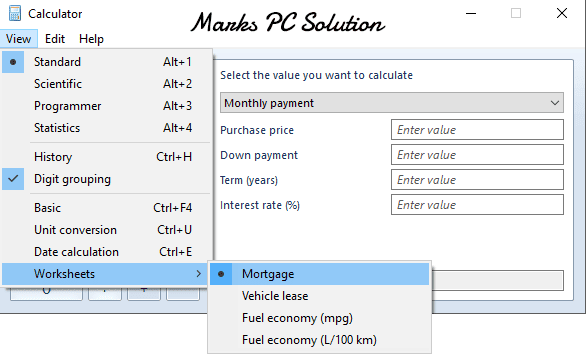 If you're using Office 2000/ XP/ 2003, you will get the freeze panes option under Window menu. Hit on the Freeze Panes option - Done! If you want to unlock the row, follow the steps again, and this time you will get unfreeze option. 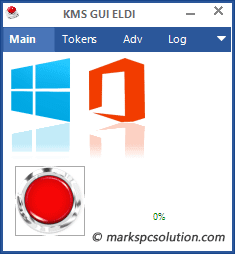 Here you will get the freeze panes option under View tab in Window section. And you can also freeze both top row and left column! 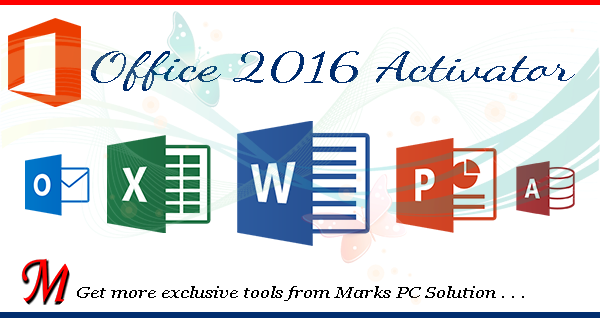 Open a previously saved worksheet or create a new one. Hit on the down arrow, you will get 3 options - Freeze Panes, Freeze First Column, Freeze Tip Row. 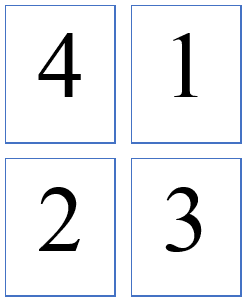 Freeze Panes - Used for locking multiple rows. 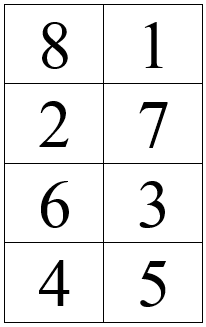 And the next two are used either to lock only the first column or first row. If you want to unlock the locked row or column, you have to unfreeze it by following the same steps. Note: Suppose you wanna freeze first 3 rows. Then you have to click on the 4th row. Now go to the Freeze Panes option in view menu and use Freeze Panes. I've also uploaded a sample sheet which you can download from the above link. 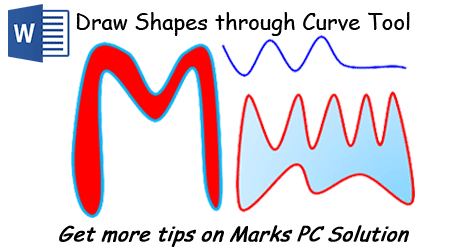 Download and open the above sample sheet. It contains the example of freezed panes. In the first sheet, I've freezed a single row. In the second sheet, I've freezed multiple rows. There you will see, first three rows are freezed. To do it, you have to put your cursor in the 4th row, then you have to choose Freeze Panes. Hope this will be helpful for you. In my next post, I'm gonna discuss about - how to print the headings in every page.